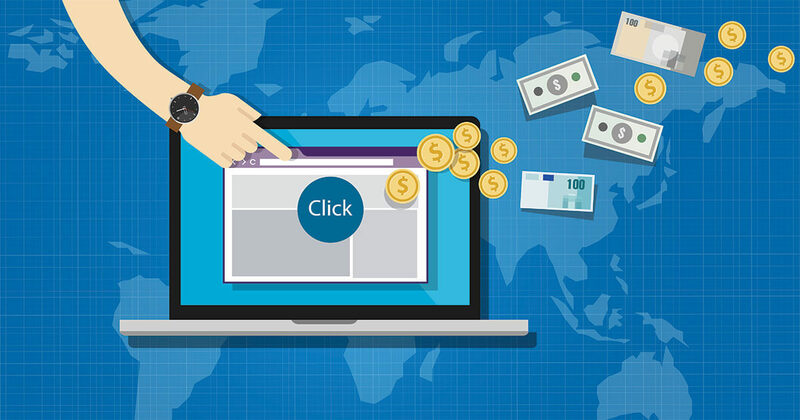 If you already have a site with tourist audience, you are sure to write about places of interest and travel industry news, or to review sports equipment and spots, why not monetize your project? You can tell your readers how to easily reach those most interesting places mentioned in your article. 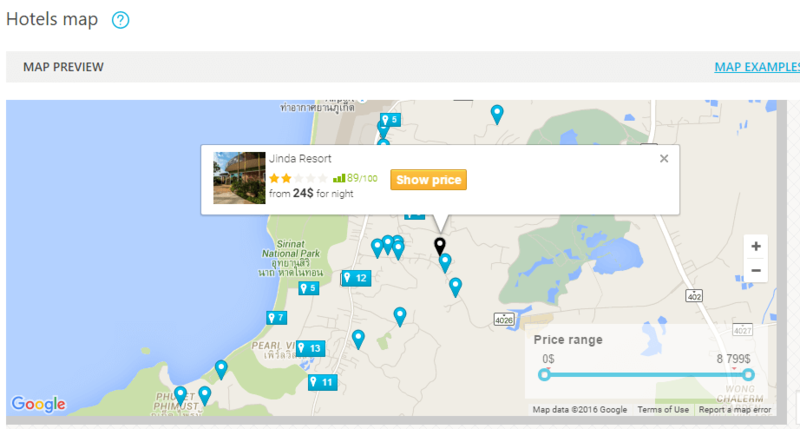 Just suggest a link to a specific direction or hotel and get commission from Travelpayouts for your recommendation. 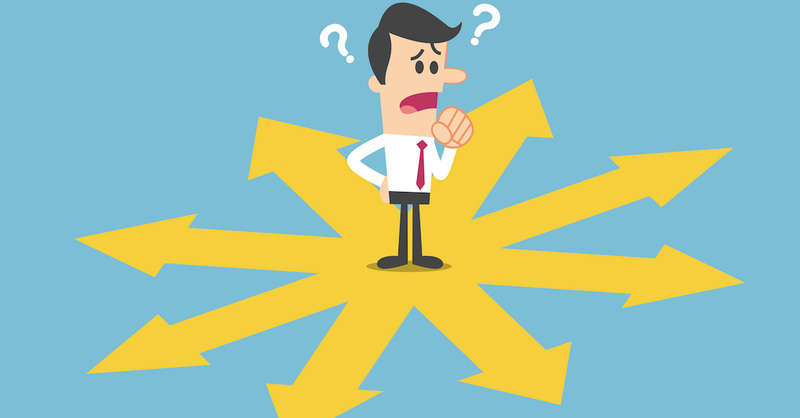 How much will I earn from sales of one ticket or hotel booking? What helps me earn in addition to air tickets and hotels? Spend 5 minutes to register here. Check statistics in your personal account..
Well, I’ve got to tell it like it is. 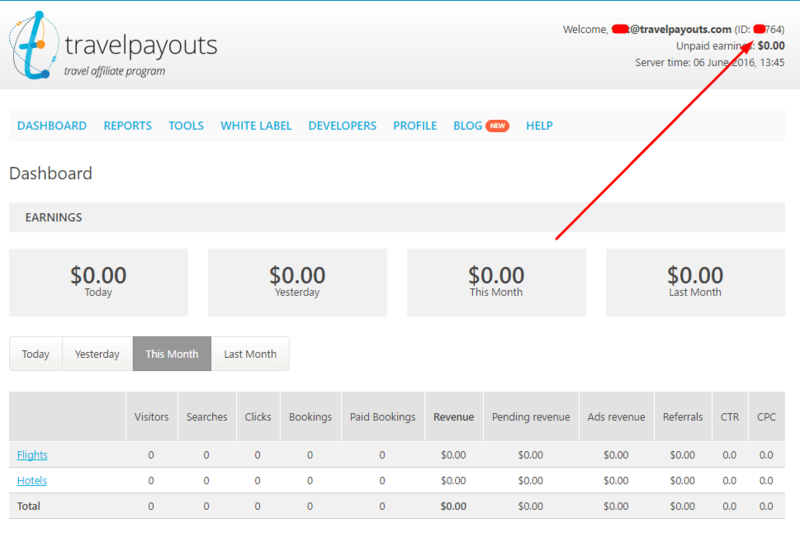 First, go to travelpayouts.com and click «Registration» in the upper right corner. Just enter your email and password. Then you should follow the link in the email to activate your personal account. The first thing you’ll notice is a pop-up window with types of partners, i.e. 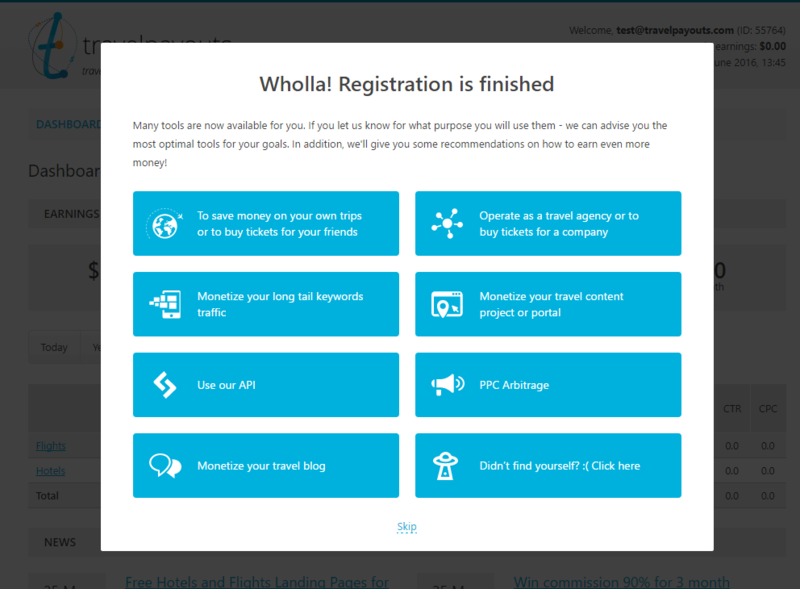 the reason you’ve decided to join the affiliate network Travelpayouts. By selecting your objective correctly, you will get an opportunity to receive individual advice on work, and help us develop some necessary tools for you. 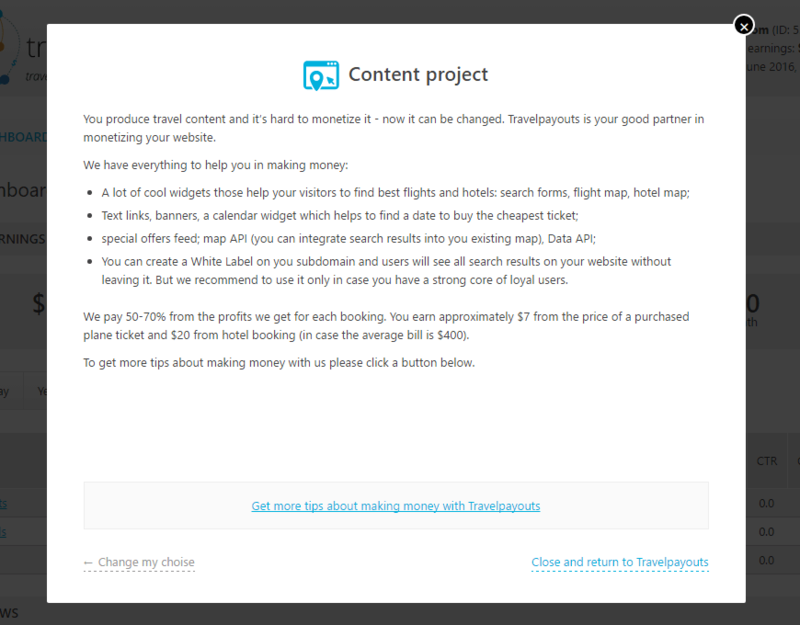 If you choose «to monetize your travel content project», then you will see a list of various tools (links, widgets, maps, forms, banners). But we’ll speak about each of them separately. Hurrah, you are in your personal account! The most important data is located in the upper right corner: your email, ID (5 digits) and the amount of unpaid income. Of course, at the stage of registration, it’s zero. 🙂 ID (marker) is the information attached to the link to let us know that you’ve provided the customer. We pay 50–70% of our income. 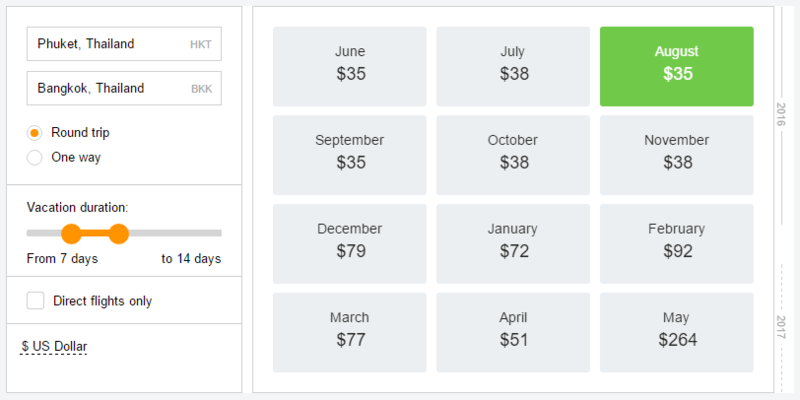 On average, you will earn from 6 USD for each ticket and about 15 USD for hotel booking. Tools are first and foremost. You have to work with them while writing an article. So let’s go through each tool. To create the tickets search link, go to the page «Text links». By default, you already have the Jetradar homepage link. At this point, you can change the link text, for example, write «Cheap air tickets to every corner of the world», or change the language and tick off «open in a new window» (to protect a reader from closing your article accidentally). In addition, you can also create links to a specific route and map. To do this, you should enter the city of departure and arrival. The same is with hotels. By default, you have the Hotellook homepage link. To share the link to the specific hotel or city with the reader, you should open «Advanced settings», write a geographical name in the «City/Hotel» section and select the one from the drop-down list. Done! The link in the first line of «Your URL» is waiting for you. Now you can copy the ready-made link from the first line and paste it into the text of the article. Learn more about text links.. 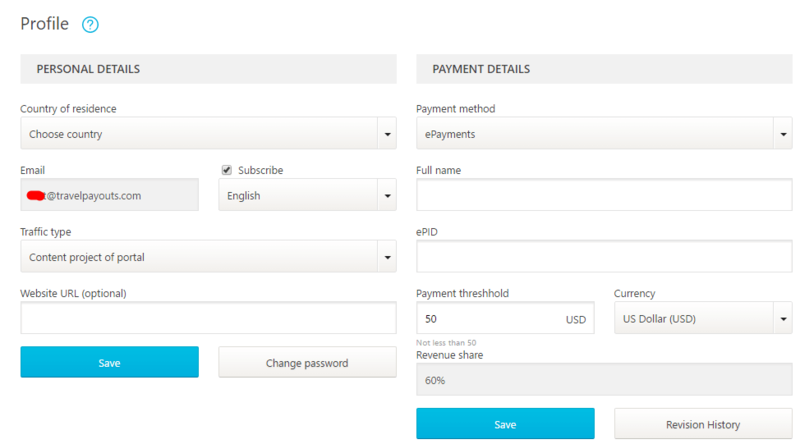 This is a form constructor for independent customization. It is better to place it at the end of the article. Here you can adapt your site’s design: change the color of the form, round its corners, and adjust the width. In addition to design, you can choose what you’d like to display in the form: only air tickets, only hotels or air tickets + hotels. We advise you to enable the block of «best deals», that is a creeping line under the form with low prices. You can specify additional information in the form: cities and dates of departure and arrival, the city or the hotel and dates of arrival and departure, language, as well as currency. Learn more about search forms. 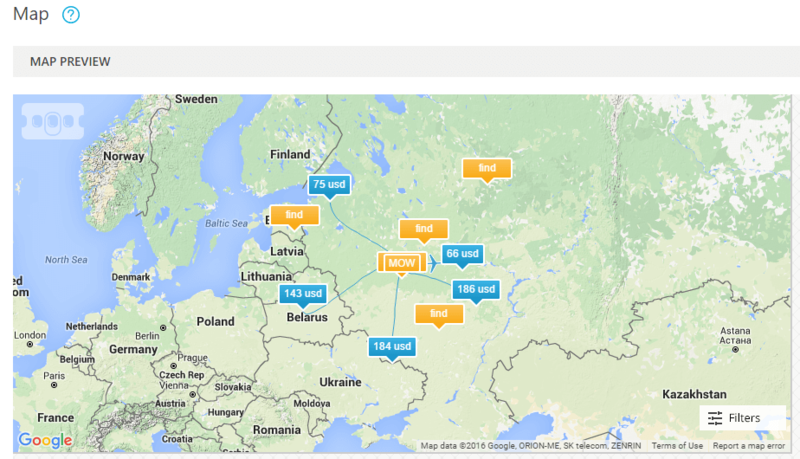 Map widget is an interactive map with the scheme of flights from the city specified in settings. If the city is not specified, then the widget will try to identify the user’s location and display it on the map. 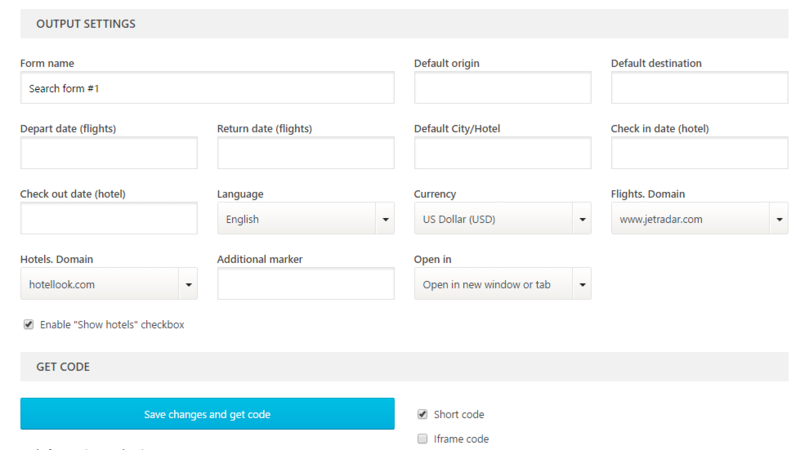 The following features can be set in the widget: the city of departure, language and «show only direct flights» The ready-made code should be copied and placed on the page. Learn more about map widget. The principle is the same: an interactive hotel map with the hotels in the city. You can choose location, language, change the size and color of the markers with prices in settings. The ready-made code should be copied and placed on the page. Learn more about hotels map. The calendar of low prices displays the cheapest air tickets based on the selected destinations for many dates. First, it is necessary to choose a desired width and then the city of departure and arrival, as well as language and currency. The ready-made code should be copied and placed on the page. Learn more about calendar widget. 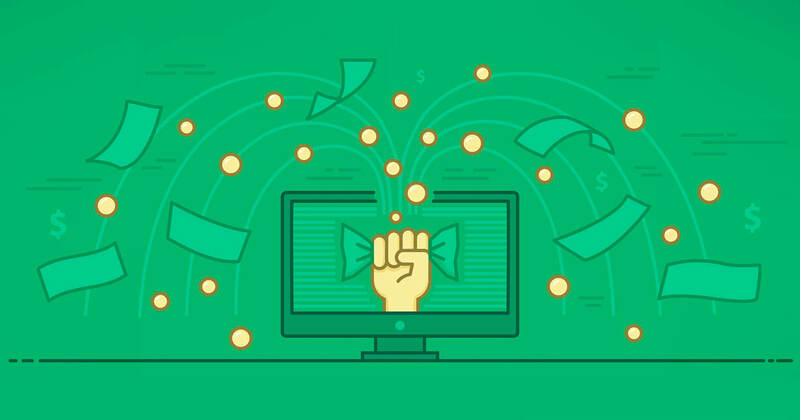 To get started with Travelpayouts, you should master the specified tools. 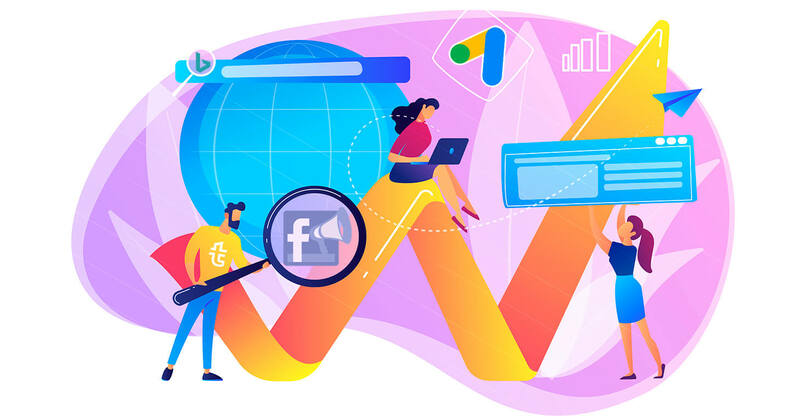 As soon as you learn them, proceed to getting acquainted with other advertisers of the affiliate network. Travelpayouts affiliate network includes various travel-themed offers: vouchers, car rentals, taxi, transfer services, parking, visas, travel insurances, tours and entertainment. At the current moment (June 2016) there offers are available only in Russian interface and focused on Russian speaking audience. We have plans to open this functionality to all our partners soon. Go to your Personal Account and fill in your personal information and payment details. To get a quick answer, please use the special knowledge base. If the headers of the articles do not contain the necessary information, try to enter your query into the search box in the same knowledge base.